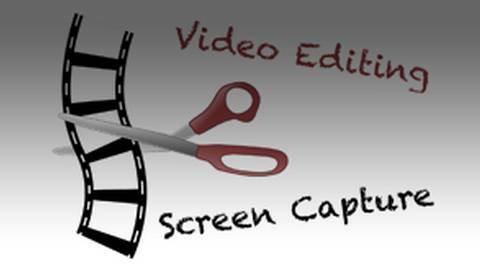 There are several platforms for video editing and screen capture. Russ and Randy review their favorite software programs. Video editing software is important and useful for any video you might want to publish on the Internet, on platforms such as Vimeo or YouTube. Screen capture software allows you to capture video of your computer screen, often used to create a video of a PowerPoint presentation, and allows you to add voiceover and other features. Russ and Randy review their favorite software tools for video editing and screen capture, remarking on the ease of use, price, and features for these tools.